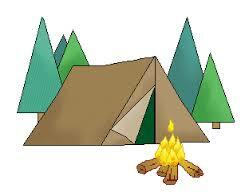 Before heading out to purchase camping items, make a checklist of basic supplies you need. You can add extra items to this list to enhance your camping experience. 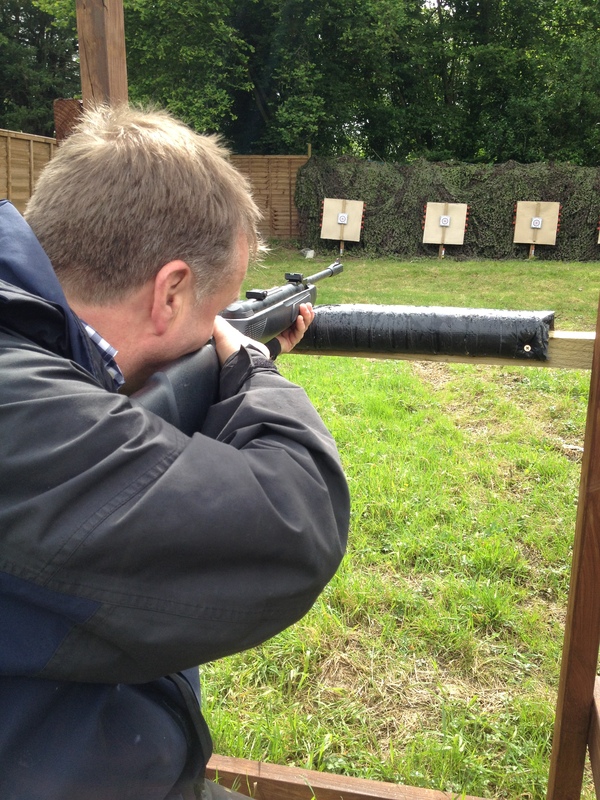 But first you should ensure that you get the basics right. Perhaps one of the most important camping supplies is a good tent. If your tent is not right, you may experience many difficulties that may spoil your experience. Therefore, don’t hesitate to spend a little more to buy a high quality tent. The type you should choose will depend mainly on when and where you will camp and how many campers will there be with you. Size: Car camping allows a tent of any size, even a family-sized tent occupying 10-12 campers. However, backpackers need a lighter tent. Most tents weigh from 4 to 9 pounds. Style: Basic components of any tent are canopy, poles and rain fly. Their arrangements depend on style. Some of the tent styles are single- and double-walled, dome, A-frame, tepees and hoops. Season: Convertible tents can be used for four seasons, while summer tent isn’t of much use in cold temperatures. Mountaineering tents are constructed with extreme temperature fluctuations in mind. The most common are three-season tents that are good for spring, summer and fall. Consider which type of bag you want – a simple one to carry snacks, a special one to pack outdoor gear or hydration bag for hiking. Ensure that it’s large enough to carry all your essential items. Its framers should fit around your hip bones to avoid back pain. Also, a backpack having a back panel will avoid a sweaty back. 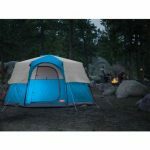 The most surefire way to ensure comfortable camping is to choose high quality camp gear. Whether you head out towards remote locations or designated camping areas, sitting comfortably in the warmth of campfire is a great pleasure. Camping chairs can offer you this pleasure. They also come with arm rests and drink holders. Folding chairs are easy to store and carry. Other items you can include are camp cot and camping heater. Also don’t forget a first-aid kit to treat small injuries to avoid big messes. For outdoor camping, sleeping bag will be a valuable piece of camping gear. There will be various types of insulators and designs. A down-filled sleeping bag will be a bit pricier than synthetic-filled one but will last 3 to 4 times longer. It’s also very soft and has a great warmth-to-weight ratio. The benefit of synthetic-filled bags is that they can be washed in a machine and dried out. They are also sufficiently warm in summer. There are many options in camping cookware, including cast-iron cookware, camp stoves and accessories. In a camp stove, you can look for features like flame-control adjusters, push-button ignition, mixtures of fuel, self-cleaning fuel jets and more. Plus you will need grilling plates, pots, roasting sticks and pans. You can also choose a Dutch oven or solar oven. Once you ensure to take these basic items with you, you cannot go wrong with your camping trip and can thoroughly enjoy it. There are More Tents in the World than You Think Of!